Action: PumpGauge: 12 GaugeBarrel Length: 18.5"Capacity: 5+1Chamber: 2.75"OAL: 28.4"Weight: 6.8 lbsStock Description: Hogue Pistol GripMetal Finish: MultiCamSights: PlainChokes Included: Fixed Cylinder BoreBarrel Length Range: 18.00" to 19.99"Weight Range: 6.00 lbs to 6.99 lbsHand: Amb..
Action: PumpGauge: 12 GaugeBarrel Length: 18.5"Capacity: 10+1Chamber: 2.75"OAL: 36.44"-39.44"Weight: 8.71 lbsStock Description: Synthetic Adjustable w/Pistol Grip MultiCamMetal Finish: BlackSights: Bead FrontChokes Included: Fixed Cylinder BoreBarrel Length Range: 18.00" to 19.99"Weight .. The Sidewinder Venom preconfigured magazine-fed shotgun system combines Adaptive Tactical''s state-of-the-art 5-round box magazine with the Maverick 88 Security model shotgun. 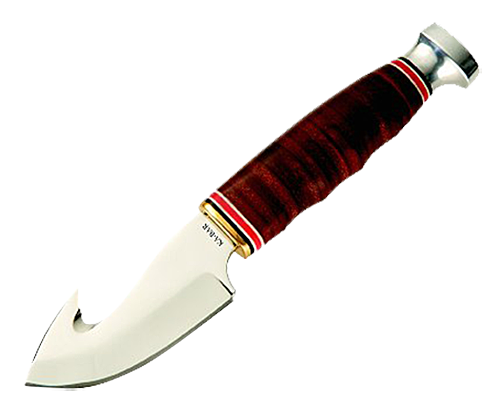 The ambidextrous design uses a Hogue Tamer pistol grip. 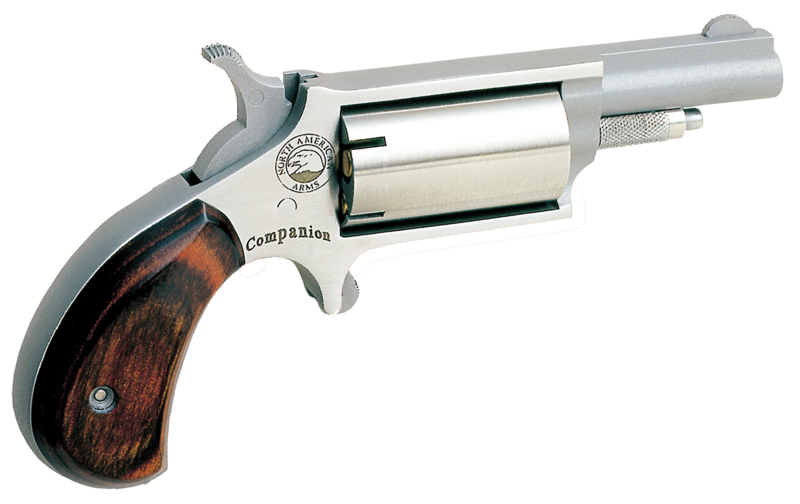 Its lightning-fast reload action cycles 2.75" 12-gauge rounds consis.. The Sidewinder Venom preconfigured magazine-fed shotgun system combines Adaptive Tactical''s state-of-the-art 10-round rotary magazine with the Maverick 88 Security model shotgun. The ambidextrous design uses a Hogue Tamer pistol grip. Its lightning-fast reload action cycles 2.75" 12-gauge rounds co..
Model 600 Tactical Defense is a 12-gauge, semi-automatic with a black synthetic pistol grip stock. The receiver is lightweight aircraft grade aluminum alloy, barrel is chrome-moly steel with a hard chromed cylinder bore and is steel shot compatible.Action: Semi-AutomaticGauge: 12 GaugeBarrel Lengt..
Beretta''s 1301 is a gas operated semi-automatic shotgun designed for law enforcement and home defense. Right out of the box, the 1301 Tactical features an oversized charging handle, large textured bolt release, and an oversized reversible safety button. The integrated Blink gas operating system, fe..
Breda''s Echo T9-Tactica Shotgun is based on the Echo, utilizing a strong synthetic stock. The stock and forend both feature a Soft-Touch covering treatment for a better feeling and holding during wet weather conditions. Its comb insert is for better recoil and faster shooting. The barrel has a high..
Breda/Dickinson XX3BM2 Commando Marine Pump 12 Gauge 18.5"
Action: PumpGauge: 12 GaugeBarrel Length: 18.5"Barrel Length Range: 18.00" to 19.99"..
Charles Daly''s 300 Home Defense 12 gauge is finished in full Digital Camo and has a synthetic stock, light weight aircraft grade aluminum alloy receiver, 18.5" vent rib chrome-moly steel barrel with a hard chromed bore and brass bead sight. It has a flush mount choke tube (MC-1c) and is steel shot ..
Part of Charles Daly''s CD Defense line, these Home Defense shotguns are available in 12, 20 or 28 gauge, with a black synthetic stock and a black oxide blued metal finish. The receiver is made from a lightweight aircraft grade aluminum alloy. This pump action has an 18.5" cylinder bore barrel made ..
Part of Charles Daly''s CD Defense line, this 600 model Tactical Defense shotgun features a synthetic stock with a pistol grip and an all over digital camo finish. The receiver is made from lightweight aircraft grade aluminum alloy and has a a Picatinny rail, in addition to the ghost ring sight. Thi..
Part of Charles Daly''s CD Defense line, this 300 Tactical Defense shotgun features a synthetic stock with a pistol grip and an all over digital camo finish. The receiver is made from lightweight aircraft grade aluminum alloy and has a a Picatinny rail, in addition to the ghost ring sight. This 12-g..
Part of Charles Daly''s CD Defense line, this 300 Tactical Defense shotgun features a black synthetic stock with a pistol grip and a black oxide blued metal finish. The receiver is made from lightweight aircraft grade aluminum alloy and has a a Picatinny rail, in addition to the ghost ring sight. Th..
Action: PumpGauge: 12 GaugeBarrel Length: 18.5"Capacity: 5+1Chamber: 3"OAL: 39"Weight: 5.5 lbsStock Description: SyntheticMetal Finish: BluedSights: BeadBarrel Description: Chrome MolyChokes Included: Fixed Cylinder BoreBarrel Length Range: 18.00" to 19.99"Weight Range: 5.00 lbs to 5.9.. This 300D Home Defense and Tactical pump action shotgun from Charles Daly features an all weather nickel metal finish and a black synthetic stock. The receiver is light weight aircraft grade aluminum alloy.The 18.5" barrel is cylinder bored and made of chrome-moly steel with a hard chromed bore for ..
Action: PumpGauge: 20 GaugeBarrel Length: 18.5"Capacity: 5+1Chamber: 3"OAL: 39"Weight: 5.5 lbsStock Description: SyntheticMetal Finish: BlackSights: BeadBarrel Description: Chrome MolyChokes Included: Fixed Cylinder BoreBarrel Length Range: 18.00" to 19.99"Weight Range: 5.00 lbs to 5.9..
Part of Charles Daly''s CD Defense line, this left-handed model 600 Home Defense shotgun has a black synthetic stock and a black oxide blued metal finish. The receiver is made from a lightweight aircraft grade aluminum alloy. This semi-auto 12-gauge has an 18.5" cylinder bored barrel made of chrome-..
Part of Charles Daly''s CD Defense line, this 600 model Home Defense shotgun has a black synthetic stock and a black oxide blued metal finish. The receiver is made from a lightweight aircraft grade aluminum alloy. This semi-auto 12-gauge has an 18.5" cylinder bored barrel made of chrome-moly steel w.. In the world of home defense, the Charles Daly Honcho Tactical firearm provides you options.Action: Break OpenGauge: 410 GaugeBarrel Length: 14"Capacity: 2+1Chamber: 3"OAL: 27"Weight: 15.3 lbsMetal Finish: BlackSights: Brass Bead Front SightBarrel Length Range: 18.00" to 19.99"Weight Range.. In the world of home defense, the Charles Daly Honcho Tactical Semi-Auto firearm provides you options. Features a Bird''s Head grip and synthetic forend.Action: Semi-AutomaticGauge: 12 GaugeBarrel Length: 14"Capacity: 5+1Chamber: 3"OAL: 27"Weight: 5.3 lbsMetal Finish: Black SteelMuzzle: Si.. In the world of home defense, the Charles Daly Honcho Tactical firearm provides you options.Action: Break OpenGauge: 12 GaugeBarrel Length: 18.5"Capacity: 3+1Chamber: 3"OAL: 27"Weight: 6 lbsMetal Finish: BlackSights: Brass Bead Front SightBarrel Length Range: 18.00" to 19.99"Weight Range: .. This pump action shotgun has an 18.5" barrel, and is drilled and tapped for a Picatinny rail and ghost ring sight. It has a black synthetic 4-position pistol grip stock and a 5+1 capacity. 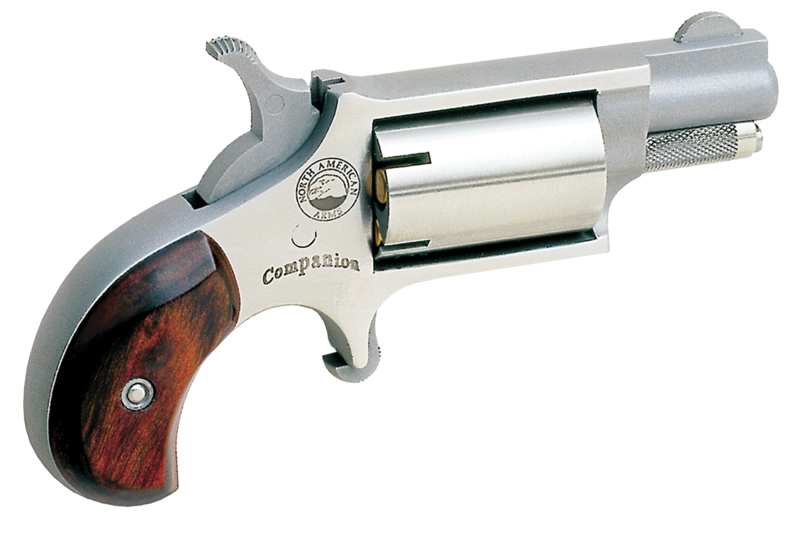 It comes with MC-1 choke.Action: PumpGauge: 12 GaugeBarrel Length: 18.5"Capacity: 5+1Chamber: 3"OAL: 39"W.. In the world of home defense, the Charles Daly Honcho Tactical mag-fed pump spring assisted firearm provides you options. Features a Bird''s Head grip and synthetic forend.Action: PumpGauge: 12 GaugeBarrel Length: 14"Capacity: 5+1Chamber: 3"OAL: 27.25"Weight: 5.7 lbsMetal Finish: Black Stee..
Catamount Fury series 12 gauge semi-automatic shotguns are gas-operated, piston-driven, and adjustable for both high pressure and low pressure ammunition. It accepts 2.75" and 3" shells. The Fury magazine rolls into place similar to an AK style magazine. It has a black synthetic stock and a Picatinn..
Catamount Fury series 12 gauge semi-automatic shotguns are gas-operated, piston-driven, and adjustable for both high pressure and low pressure ammunition. It accepts 2.75" and 3" shells. The Fury II magazine locks in and drops free more like an M16-style magazine. It has a black synthetic Dragunov-s.. This gas operated semi-automatic shotgun from CZ is specifically designed for 3-Gun competition shooting. The 6-position carbine style adjustable buttstock adjusts from 11.25" to 15" and is installed on a commercial spec tube that allows for further customization. 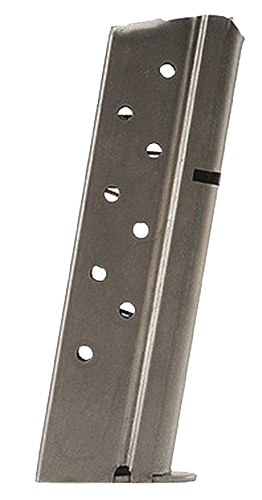 The ATI fluted magazine extension g.. Designed for defense shooting and specific purposes, the Defense series shotguns are able to shoot any load from lighter 24 gr. (7/8 oz.) up to 50 gr. (1.75 oz.) heavy magnum loads thanks to recoiling barrel and inertia operating system. This model has a bead front sight and black polymer stock wit..